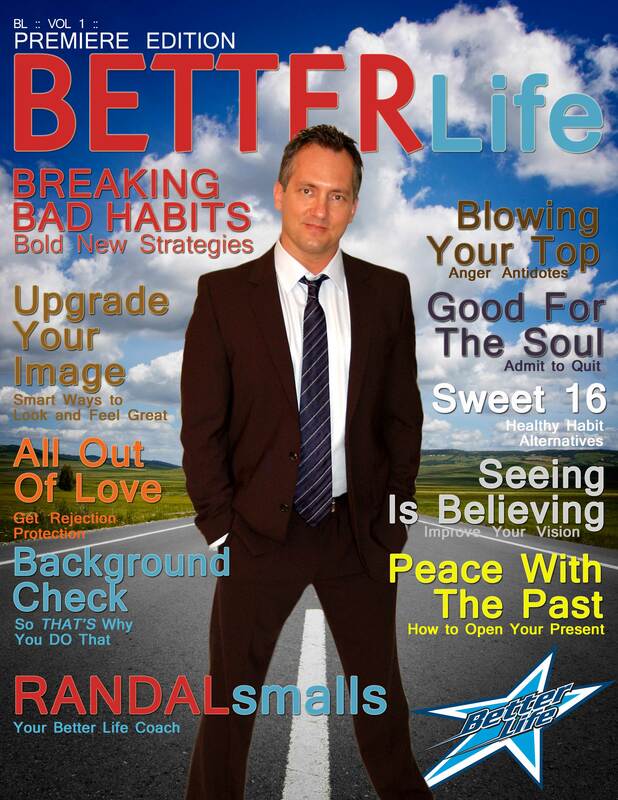 Randal Smalls is your Better Life Coach. Since 1988, Randal has traveled to more than 25 nations coaching and encouraging people from all walks of life including some of the world’s most recognizable faces from business, religion, sports and entertainment. Randal is the founder of Champions Sports Camps for kids and the author of the Better Life Courses currently being utilized in various institutions like rehabilitation facilities, colleges and churches in the United States and abroad. Randal’s family name is Smolchuck, but having been dubbed “Smalls” since high school, the nickname stuck. So whether you know him as Smolchuck or Smalls, you know Randal’s ability to communicate with all ages through humor and the practical insight of life stories and life lessons always brings encouragement and enlightenment. Quite simply, Randal helps people get better.